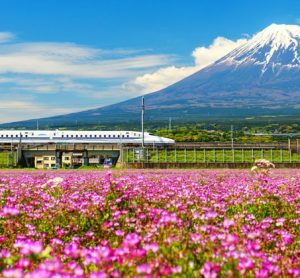 Andy Kunz, President and CEO of the US High Speed Rail Association (USHSR), shares the top 10 reasons for bringing high-speed rail to America. 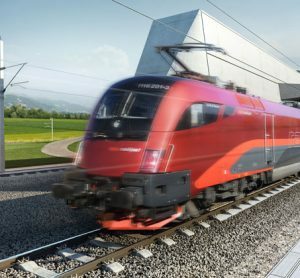 Work on the Koralm railway between Graz and Klagenfurt in Austria is running at full throttle with 90 per cent already under construction or completed. 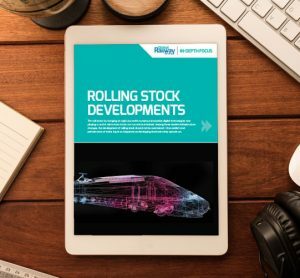 The next big upcoming milestone is one of the most important to date – the first breakthrough in the Koralm Tunnel. 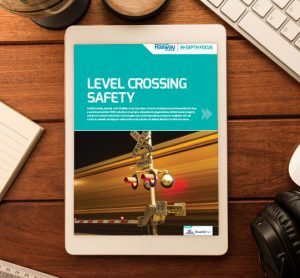 Unfortunately, injuries and fatalities occur too often at level crossings around the world, but they could be prevented. 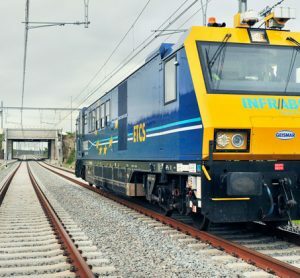 The rail sector is actively working to reduce risks and prevent accidents. 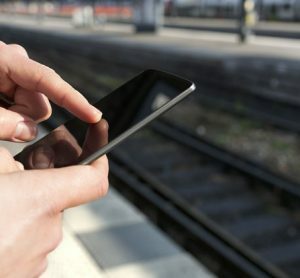 Infrabel, the Belgian rail infrastructure manager, is working hard on smarter maintenance and digitalising its rail infrastructure to ensure rail traffic in Belgium becomes even safer and of higher quality. 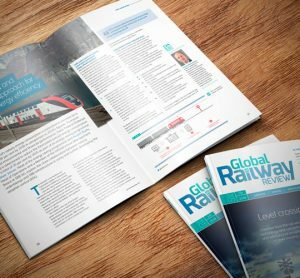 For Global Railway Review, Luc Vansteenkiste, Director-General Asset Management, overviews the challenges and benefits of this gigantic transformation. 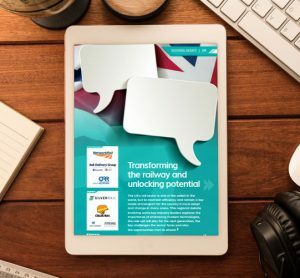 This regional debate involving some key industry leaders explores the importance of embracing modern technologies, the role rail will play for the next generation, the key challenges the sector faces and also the opportunities that lie ahead. 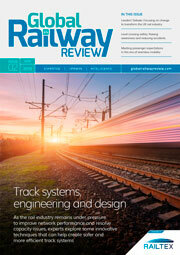 In this issue: Infrabel’s commitment to delivering a smarter and safer railway, VIA Rail Canada’s fleet renewal programme and modernisation strategy, and a UK debate from industry experts.